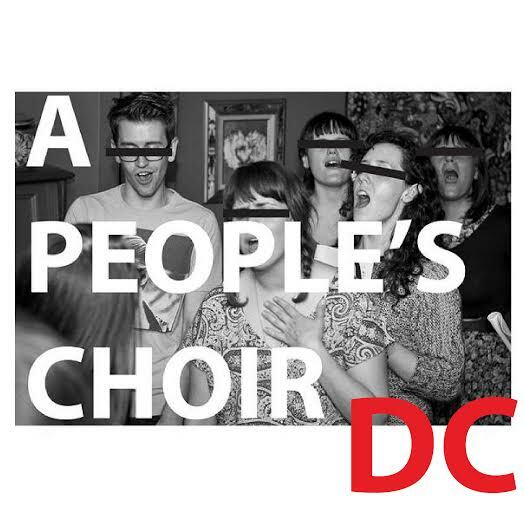 A People’s Choir DC is a monthly, themed sing-along. Our 50th event is our annual breakups-themed sing-along! Experienced a breakup this year? In a relationship you are thinking of ending? Upset about the general state of things? Want to feel some empowerment? 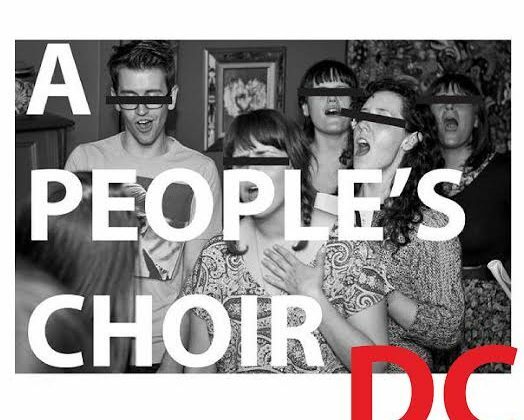 Like to sing songs that allow you to express intense emotions and pour out your heart? Just like to sing? ALL OF THESE ARE GREAT REASONS TO ATTEND.